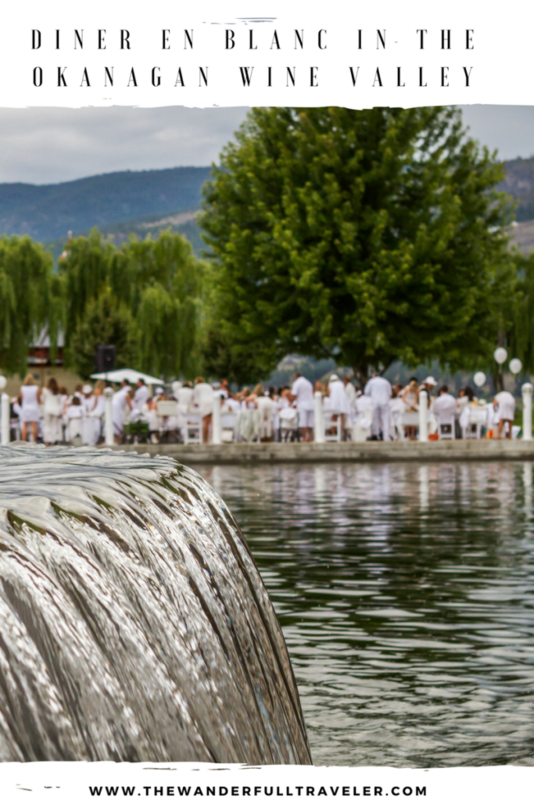 / okanagan / Are You Ready for Diner En Blanc Okanagan, July 6th? Need ideas? 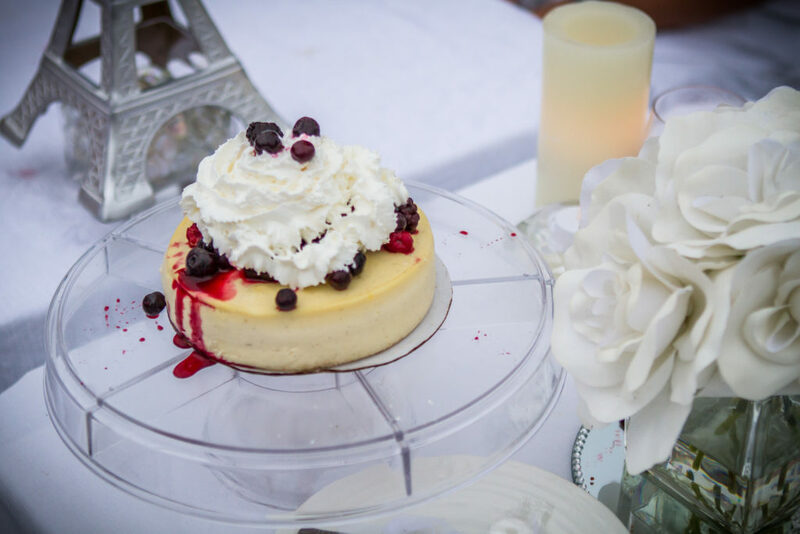 Check out my Pinterest Board featuring things to wear, make and decorate your Diner en Blanc. 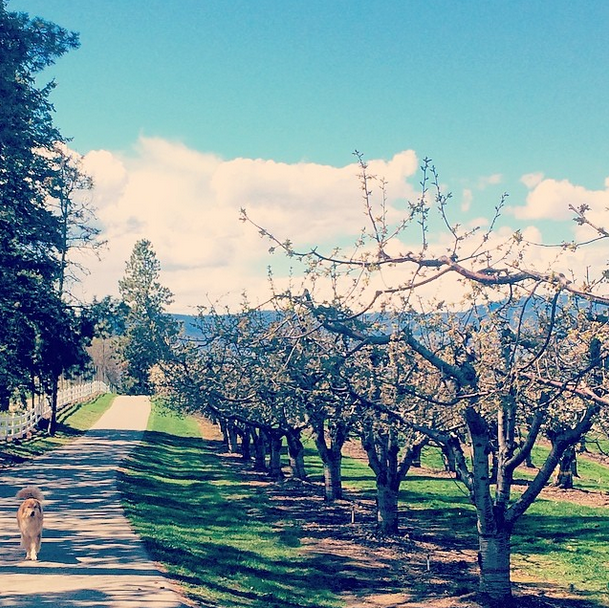 The World’s Most Elegant Picnic Celebrates Five Years in the Okanagan! 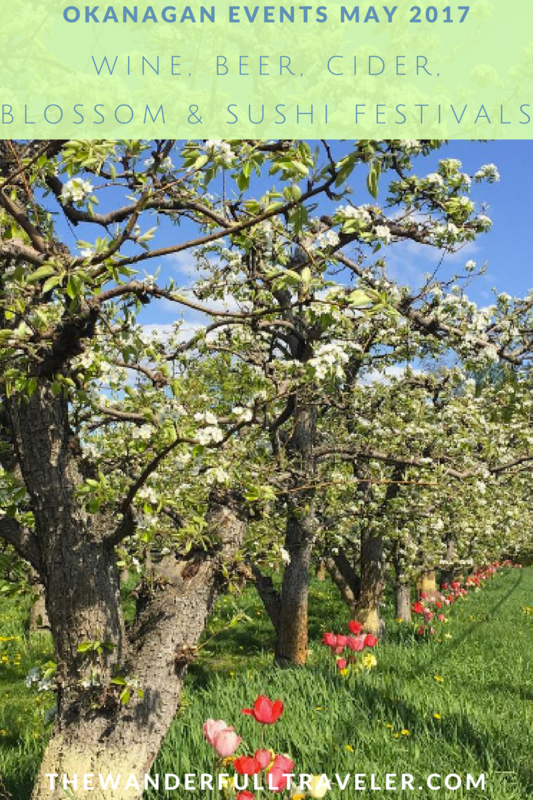 Okanagan, May 9, 2017 – A leading summer event in Paris for nearly 30 years, this elegant and secret affair is now well on its way to becoming THE summer tradition in the Okanagan! 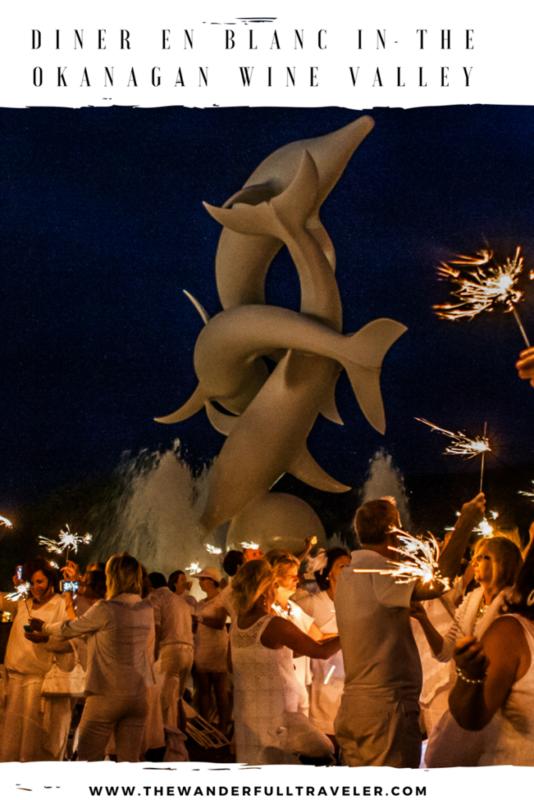 On Thursday, July 6th, Le Dîner en Blanc – Okanagan celebrates its 5th anniversary. The Hosts are already hard at work preparing another magical night for their guests. Year after year, the breathtaking scene of thousands of white-clad guests descending upon one of the city most prestigious public space becomes more extraordinary for guests and passerby alike. Participation to this unique event happens in three stages: Phase 1 is for members who attended the previous year; Phase 2 is for new members who are referred by Phase I attendees; and Phase 3 is for people who signed up on the waiting list. For a chance to be part of this milestone event, register now on the waiting list at okanagan.dinerenblanc.com/register. Once confirmed, each guest’s participation becomes mandatory, regardless of weather conditions.This is a rain or shine event. Dress code:head-to-toe in elegant and white only attire.Originality is encouraged as long as it is stylish and tasteful. Wine and Champagne.Beer and hard liquor are prohibited. As per BC alcohol regulations, guests cannot bring their own alcohol. Guests wishing to enjoy some wine, must reserve online through the Dîner en Blanc’s e-store. 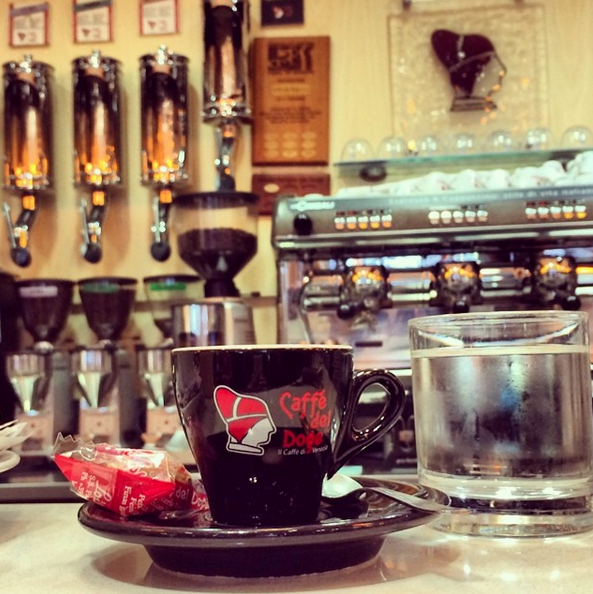 However, guests are welcome to bring their own non-alcoholic beverages. To ensure that the location secret is kept undisclosed until last minute, guests meet at assigned departure location and are escorted by a volunteer. For full details on the event’s rules and regulations, visit okanagan.dinerenblanc.com. 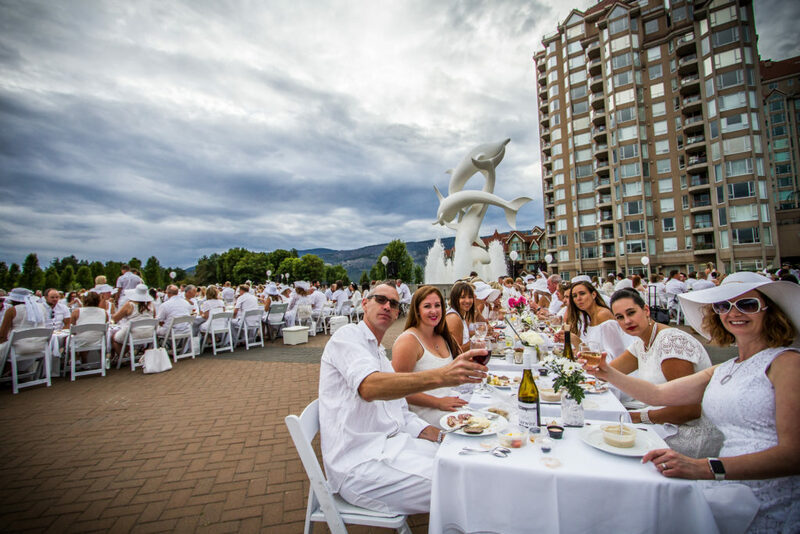 Le Dîner en Blanc – Okanagan gratefully acknowledges Quails’ Gate Winery as an official local partner of this 5th anniversary edition of Le Dîner en Blanc in the Okanagan Valley. Launched in Paris in 1988 by François Pasquier and a handful of friends, Le Dîner en Blanc has become a worldwide epicurean phenomenon. Dîner en Blanc – Paris now attracts over 10,000 people each year. What was a “friends and word-of-mouth only” event has grown into an international sensation celebrated on six continents. While the technology behind the event may have changed over the years, the principles fuelling this fantastic event have not: guests continue to gather at a secret location for the sole purpose of sharing a gourmet meal with good friends in one of their city’s most beautiful public spaces. Founded in 2012 and headquartered in Montreal, Canada, Dîner en Blanc International is responsible for developing this secret posh picnic in over 70 cities in more than 25 countries around the world. Each event is headed by passionate local organizers who fell in love with the concept and wanted to bring it to their city, giving this rendezvous a local flair. For more info and photos of Dîner en Blanc events from around the world, visit dinerenblanc.com. 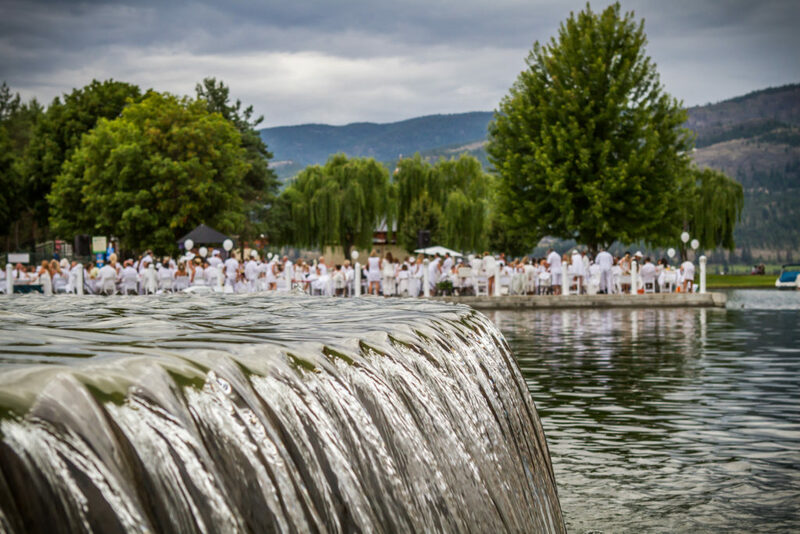 Le Diner en Blanc – Okanagan is hosted by two well-known names in both the food and wine industry and events management. 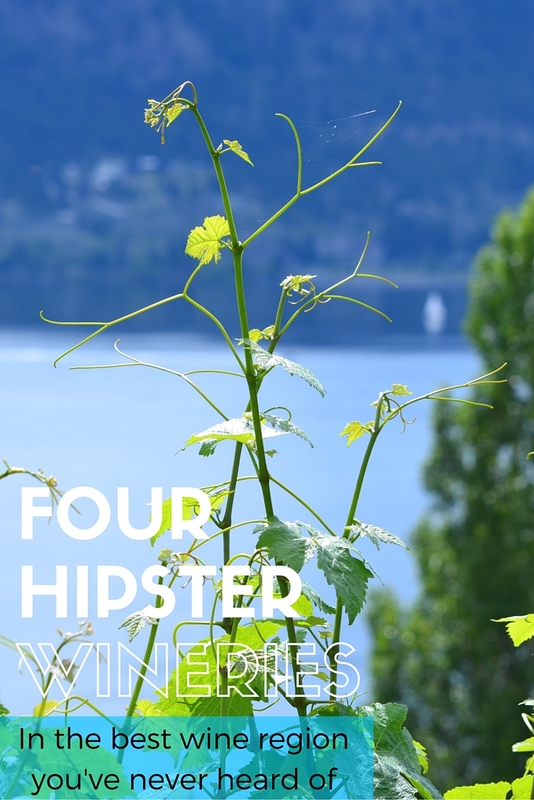 Alison Love from Spatula Media + Communications has been working in the restaurant, food and wine industry in the Okanagan Valley for over a decade. Christina Ferreira of Impact Events who has over 15-year experience in event management. All photos provided by Alison Love of Spatula Media + Communications. Photos taken by Voth Photography. 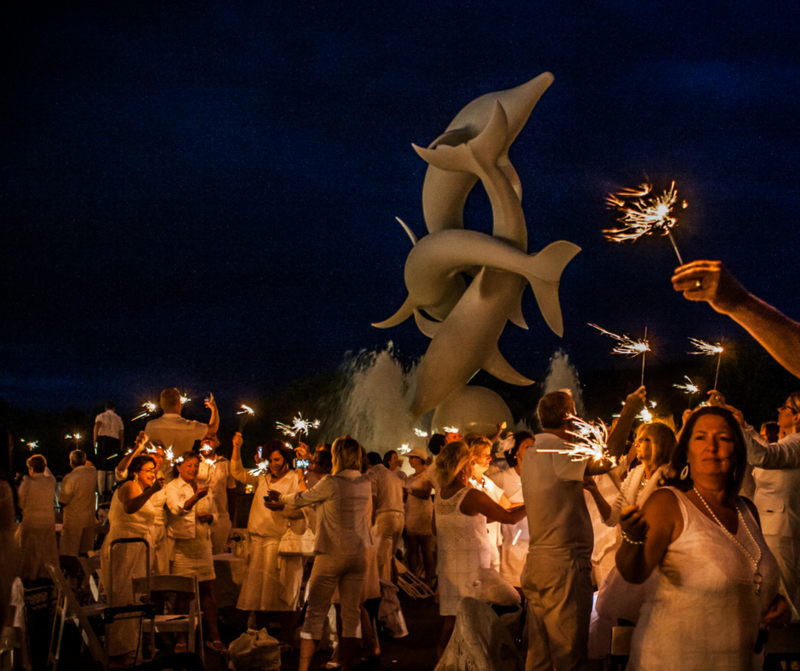 Have you ever been to a Diner en Blanc? Where and what did you bring/make?